Please find below a few chosen hotels that are within walking distance ranging from about 2–8 minutes to the venue. We also recommend having a look at www.AirBnB.com for farer prices. To know the distance from the accommodation to the venue kindly use Google Destination Map and put the address: Adolf Fredriks Kyrkogata 10, Stockholm. This will hopefully help you to measure your journey before booking. Should you need any additional help, please do not hesitate to contact us on cci@cks.se or call on +46 8 534 807 08. 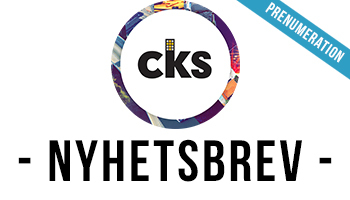 Här kan du börja din prenumeration av CKS Nyhetsbrev. Då kan du hålla dig uppdaterad på de senaste nyheterna som händer i församlingen! Tack för din Prenumeration! Du är nu med i vår prenumerations lista och kommer få nästa veckas Nyhetsbrev. Join our mailing list to receive the Daily Devotions by Pastor Wilberforce Bezudde, as well as the latest news and updates of City Church International.